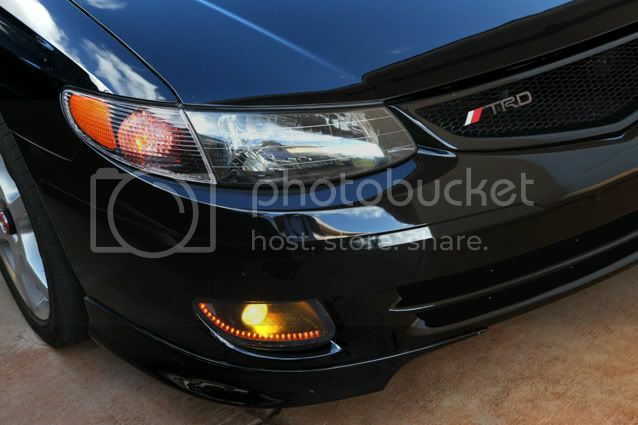 when you mean black out the headlight housing - is that the process where you put it in the oven and all that? 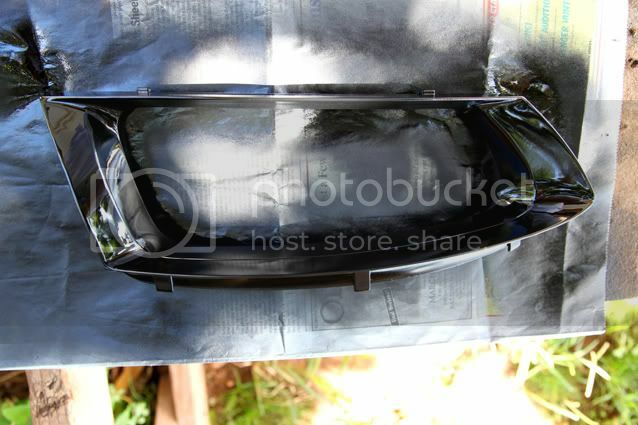 KDaly wrote: when you mean black out the headlight housing - is that the process where you put it in the oven and all that? DSM_Lara wrote: What's happening here??? Search his posts. You'll find them. 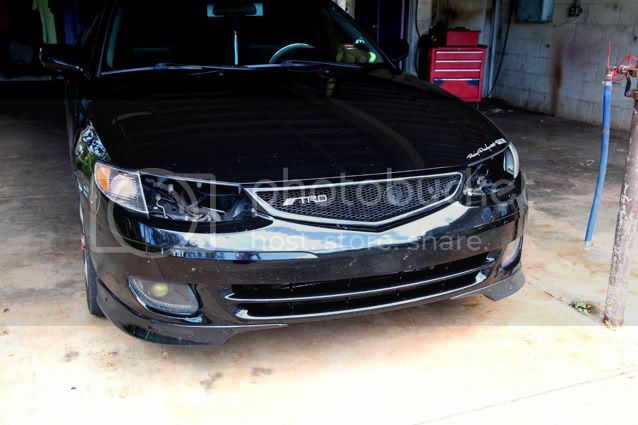 I'm going to be dipping the whole solara. Black with Green wheels and green exhaust tip. Its going to be about $450 to do the entire car. Gets you gun, dip, prep tools. Just debadged the car today to get more prep done. 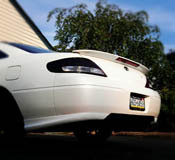 sk8r776 wrote: I'm going to be dipping the whole solara. Black with Green wheels and green exhaust tip. 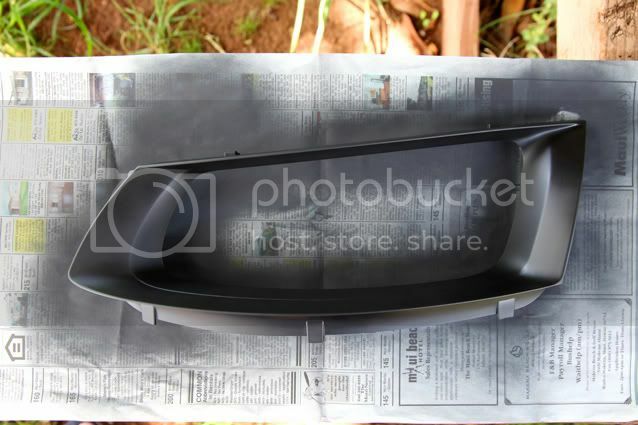 Well it's plastidip. I mean if I don't like it ill just pull it off. I already have my side mirrors done. Have been for months now. Holding up well. I might even keep changing colors every other week. Its might get a little expensive. They also have a great youtube channel. hoping this thread is still relevant! hahaha, just decided to dip the whole car 'cause let's face it, it needs one and I am tired of the red. if any of you dippers have a sprayer laying around please let me know!! !